Many Israeli leaders praised US President Donald Trump for calling for the US to recognize Israel’s sovereignty over the Golan Heights Thursday. 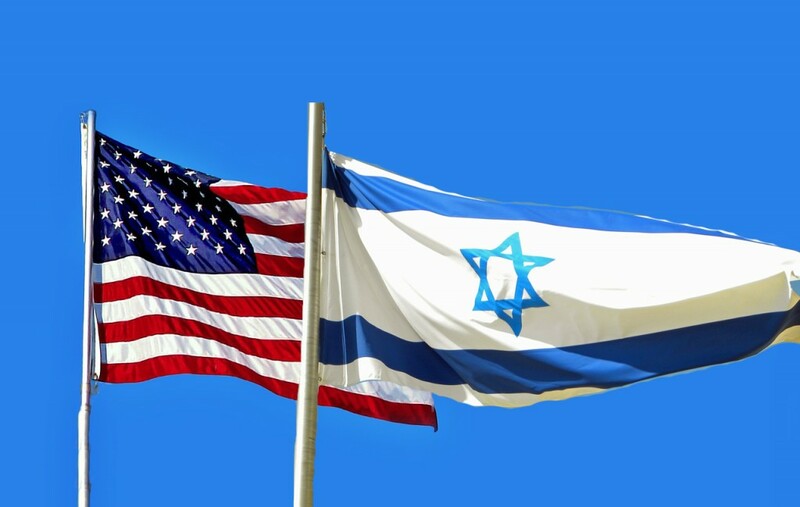 “American recognition of Israeli sovereignty will strengthen Israel’s security and its status in the region, constitute a response to the Iranian aggression from Syria, and send a clear message to Assad, who gives it his patronage,” said Minister Katz. “His historic announcement put an end to Syria’s false claim to the Golan Heights, which has been a Jewish territory from the dawn of history, and further proof of the strength of relations between Israel and the United States, which are at the height of all times,” Minister Akunis said. Posted in Israel and tagged Freedom, Israel.